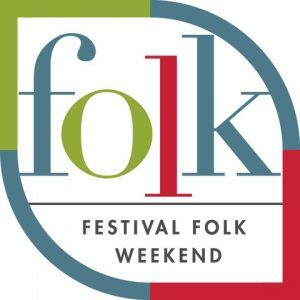 This season marks the second Festival Folk Weekend which will be held from July 26th to July 28th. The weekend will feature a diverse array of ensembles. On Friday, July 26th, the Payadora Tango Ensemble will present an evening of music from the Buenos Aires’ Tango tradition including live tango dancers Bryant and Faye Lopez. Then, on Saturday, July 27th, two-time Juno-winning banjoist and composer Jayme Stone will bring music inspired from around the world to the Stockey Centre. The weekend will be topped-off on Sunday, July 28th, at 6:00 pm, with Celtic Magic on the Island Queen featuring Scantily Plaid‘s remarkable fusion of Canadian, Celtic and Roots music. The Party is on — and You’re Invited!